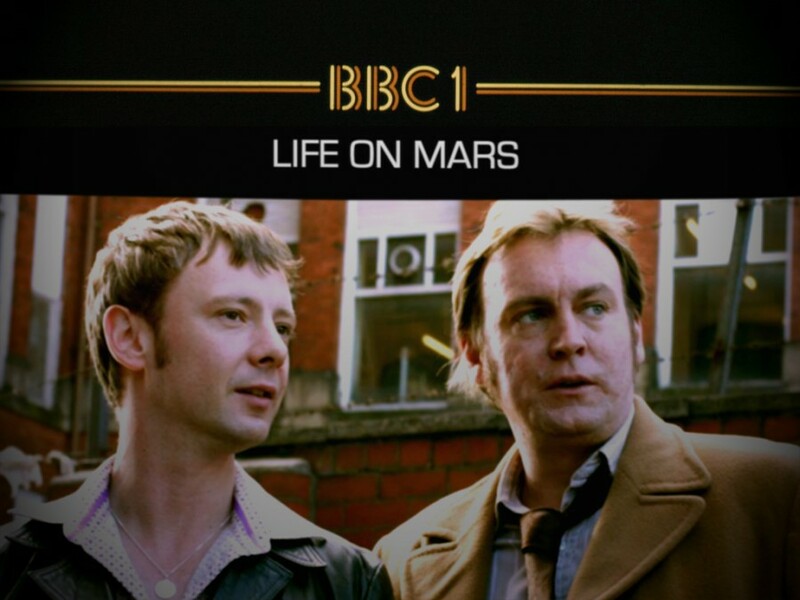 coverage of the series as we head towards the 10th Annivery of Life on Mars in January 2016. Some scans from SFX and Sci-Fi Now in their galleries...enjoy. I have just uploaded the SFX review of series 3 episodes 4 to 6. Its a bit 'shouty' that is to say not normal SFX writing which is a shame...anyway, find it in the SFX Gallery. Now that true Devil Jim Keats has taken the lift downstairs and the oddly angelic Gene Hunt has taken another new recruit under his wing, why not take a look back through the case files - AKA the last five years worth of Galleries - at Life in Print and Ashes in Print, to discover whether indeed 'The Clues Are There'. I have uploaded 13 scans to the 'Other Mags (papers)' gallery. Included are articles etc., from Daily Express, Daily Mail, Daily Mirror, Guardian TV & Radio, Sun TV Mag, Telegraph Saturday, Times Playlist. I have just uploaded proper scans of those articles and pieces which I had to take digital photos of during the past few weeks, as promised. A bumper crop from the mags this week (again all photographed until I can get my hands on a scanner to redo the last three weeks worth of images.). I am surprised and sad to say that neither the Radio Times or TV Times have made much of the finale. (Apart from Alison Graham, in RT, who 'mourns the passing of a camel-coated titan'). However apart from their articles we have pieces from TV Quick, including a PG interview, the front cover of Total TV Guide with an article 'Dust to Dust', WOTV with a small article 'Alex Learns the Truth', a couple of pics from TV Choice, a TV and Satellite Week article 'Goodbye to Gene'. All have been uploaded to the appropriate galleries. Dont forget that there are bound to be spoilers galore in these articles...you have been warned! So this is it. The end of an era. I will of course be adding to the Galleries of both Life in Print and Ashes in Print as and when new bits and pieces appear in print. With the move of many magazines to online/PDF only versions, such as Dreamwatch, Starburst, TV Zone, Cult Times, and the disappearance of others like DeathRay and The Works, over the past couple of years, articles are becoming few and far between. 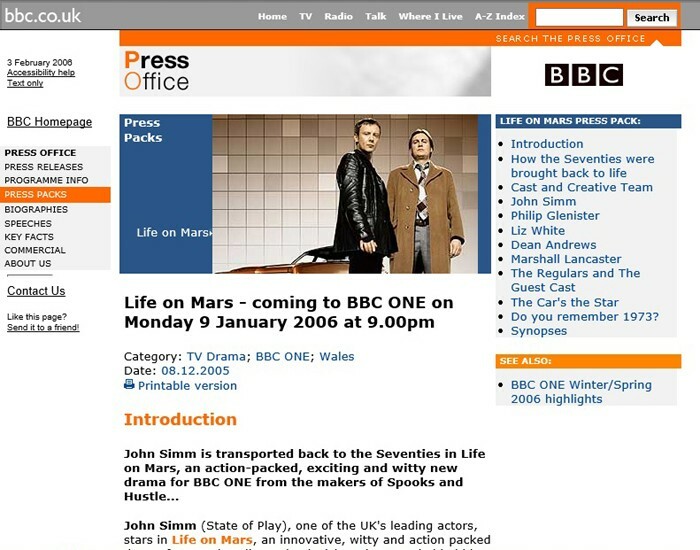 However, SFX is still here, plus a couple of newcomers like Sci Fi Now, so perhaps we will be able to celebrate retrospective articles on Life on Mars and Ashes to Ashes in the future. I have uploaded a couple if pages from SFX Spoiler Zone covering episodes 1 to 3 of the current series, plus the usual from Radio Times, TV Times and WOTV.